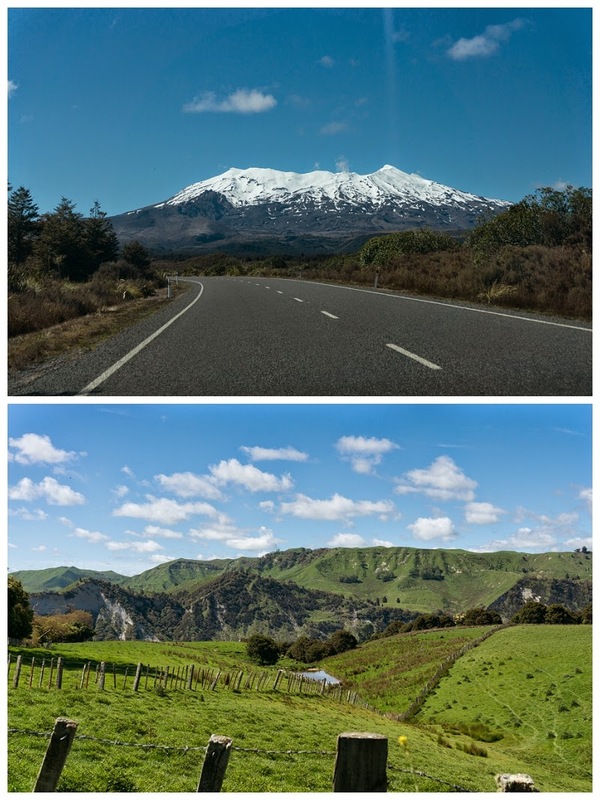 Whenever someone asks me how they should travel within New Zealand, I always tell them they have to drive and if they can, drive themselves. 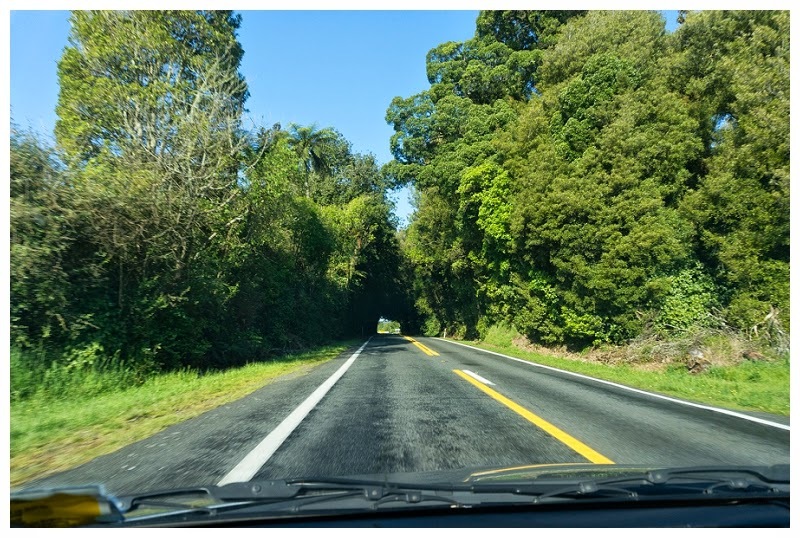 The roads are empty and there are plenty of lookout points where you can stop and enjoy the view as you go from one town to another. 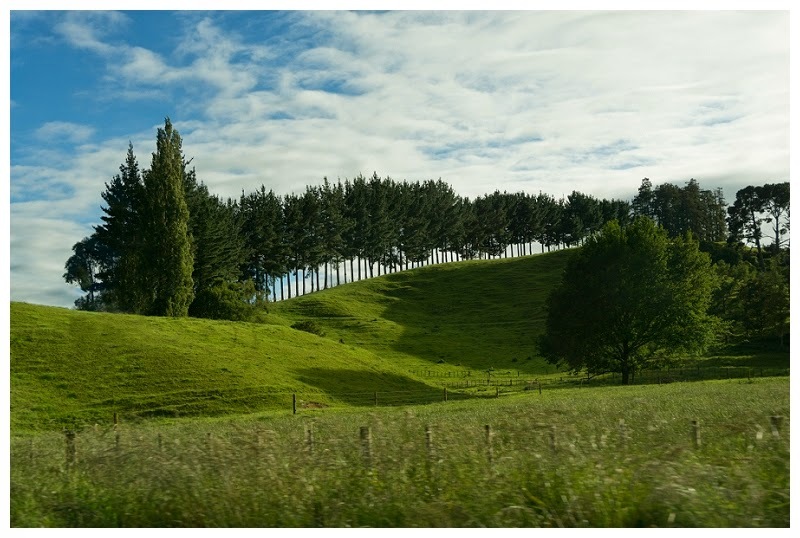 The North Island is filled with rolling green hills, livestock, and trees that lined up perfectly. If you were on a tour bus, you would be angry that you couldn't stop to get a nice picture of the scenery! We stopped several times and because the roads were empty, we were never late to our destination. 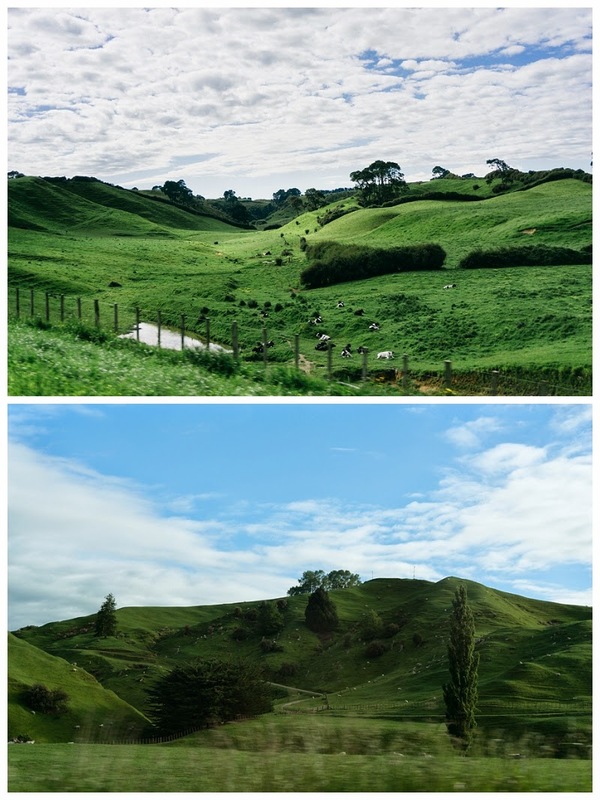 Whenever I revisit these photos I always want to go back because in my mind, New Zealand is synonymous with adventure.